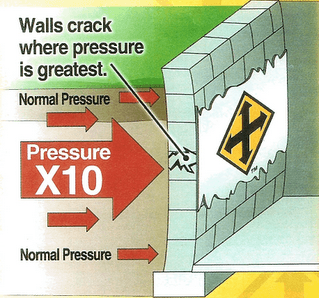 As a leader in foundation repair, Everdry uses wet basement solutions like Stabl-Wall to stand up to the pressure. It is thin as a dime and stronger than steel. 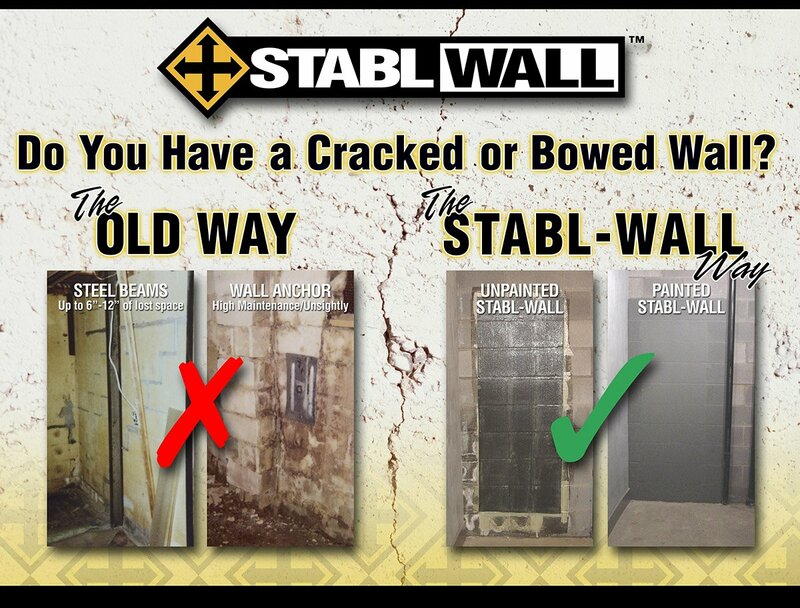 When it comes to repairing your home’s ageing foundation, Stabl-Wall is the only product on the market that offers a permanent wet basement solution. 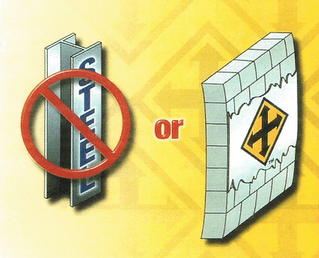 Stabl-Wall is the strongest material used in the construction industry today that is guaranteed to improve the strength of the foundation.